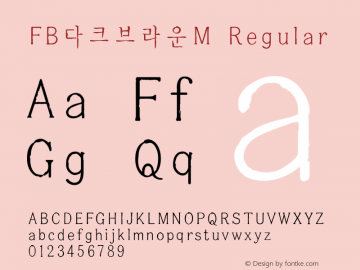 FB다크브라운M font family series mainly provide Regular and other font styles. 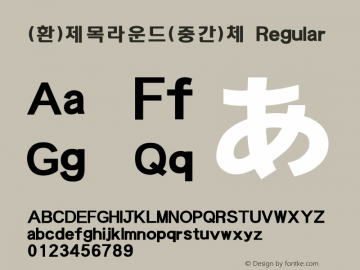 FB다크브라운L font family series mainly provide Regular and other font styles. 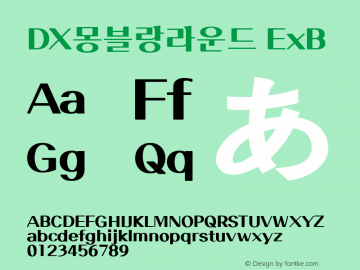 브라운9 font family series mainly provide Regular and other font styles. 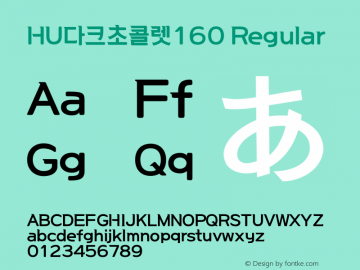 HU다크초콜렛160 font family series mainly provide Regular and other font styles. 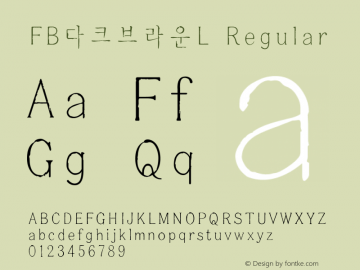 (환)제목라운드(중간)체 font family series mainly provide Regular and other font styles. 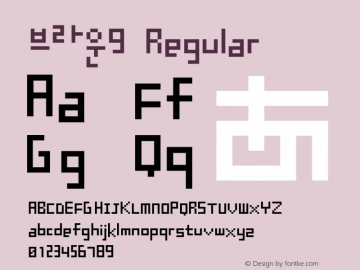 HU클라운피쉬140 font family series mainly provide Regular and other font styles. HU클라운피쉬120 font family series mainly provide Regular and other font styles. HU크라운피쉬140 font family series mainly provide Regular and other font styles. HU크라운피쉬120 font family series mainly provide Regular and other font styles.